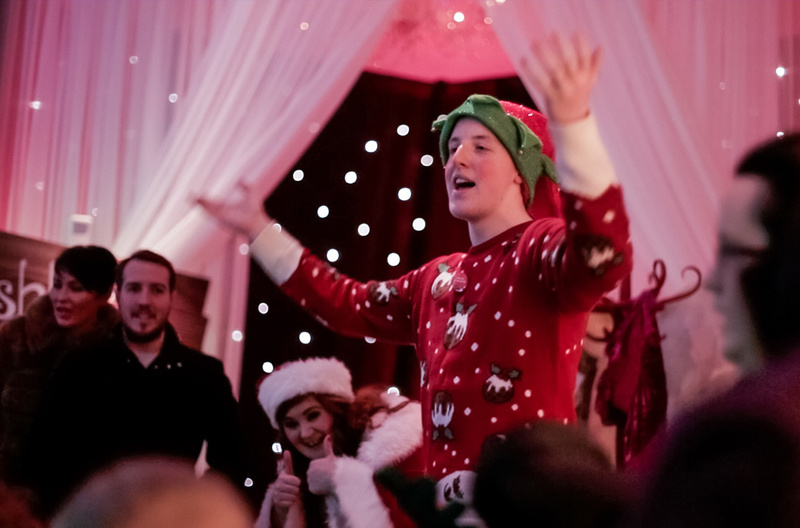 The Polar Express will be a festive occasion with a host of attractions for all the family, including a winter wonderland, story-telling with Mrs Claus and of course our Polar Express train adventure which will take you on a magical journey to visit Santa and his elves in their busy workshop as they prepare for their busiest time of the year. 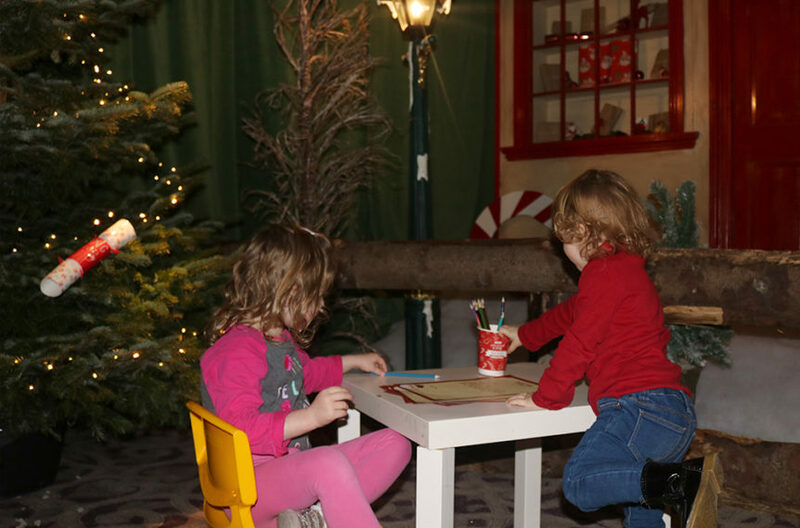 A warm welcome awaits at Santa’s Train Station, where the Station Master will issue you with your tickets. 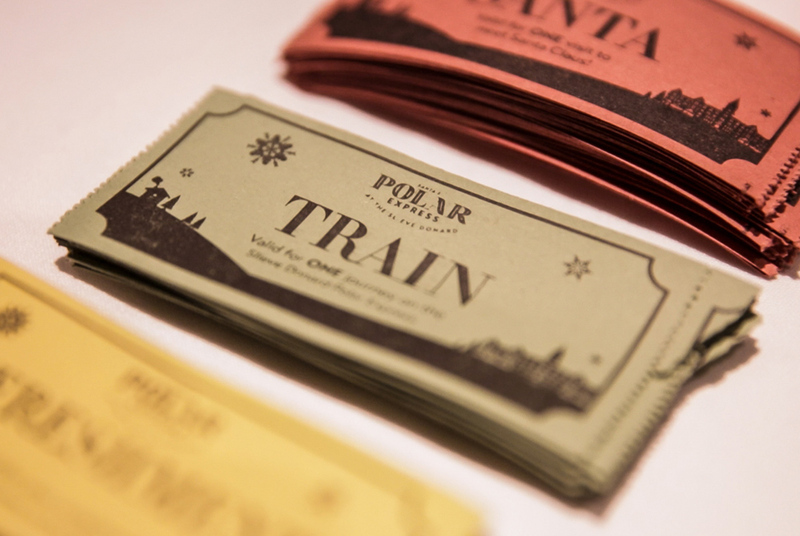 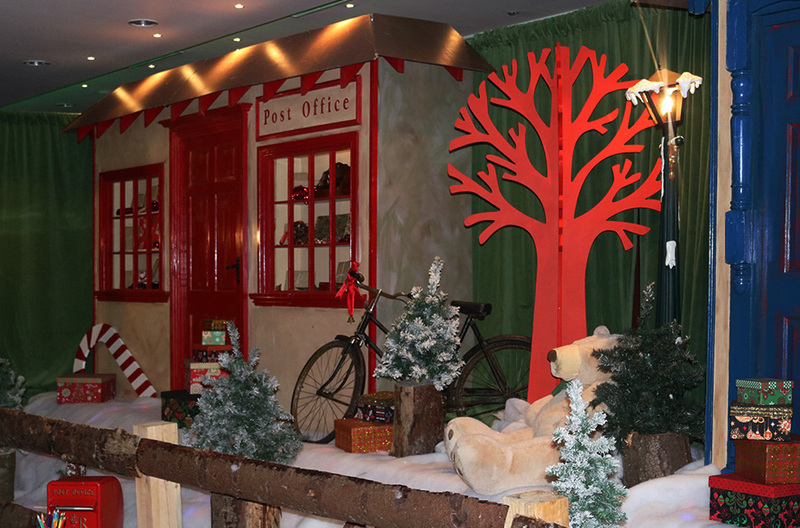 Board the Polar Express Train where your journey begins! 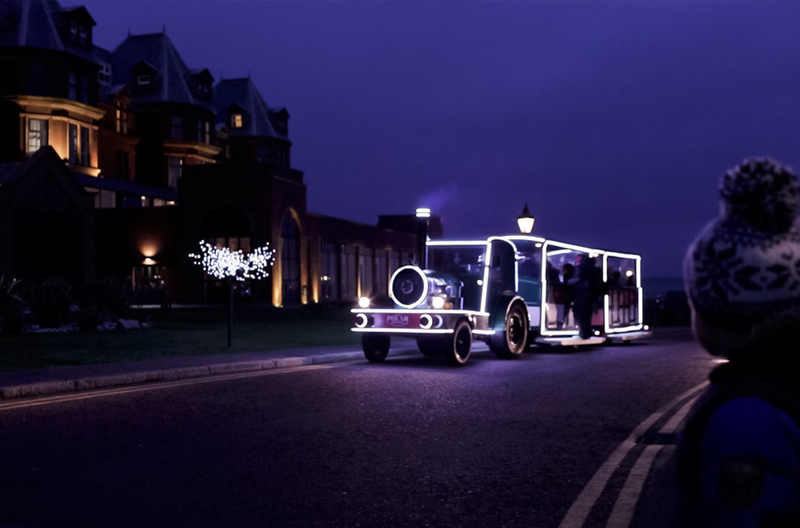 The train will take you through the enchanting grounds of the Slieve Donard Resort and Spa. 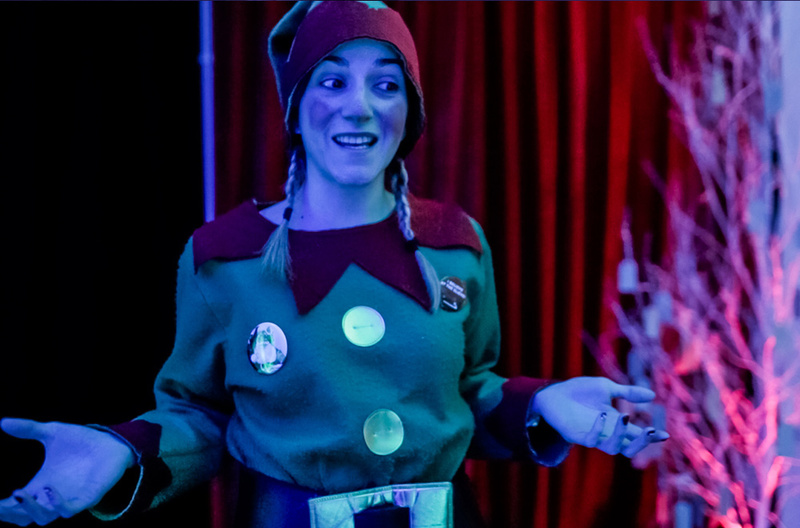 You will then make your way through the magical Winter Wonderland towards Santa’s Workshop. 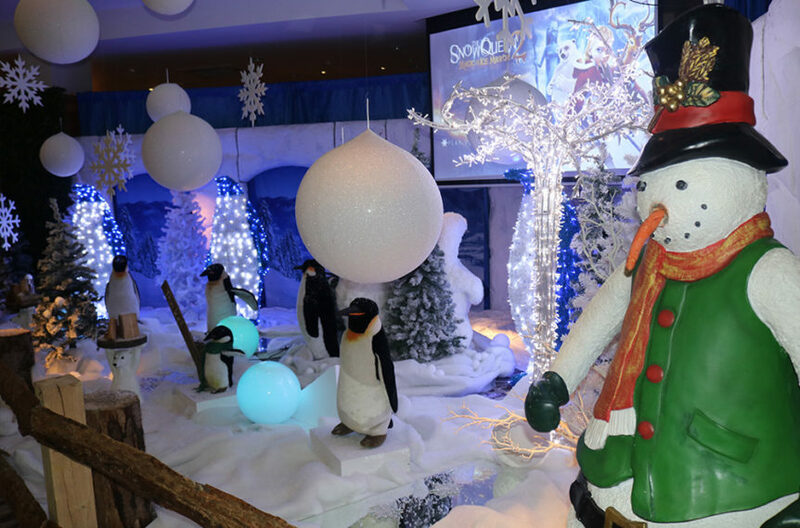 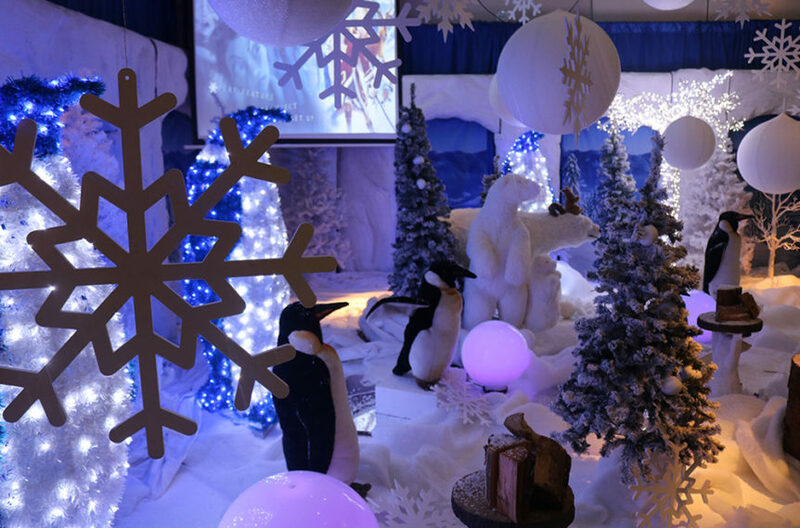 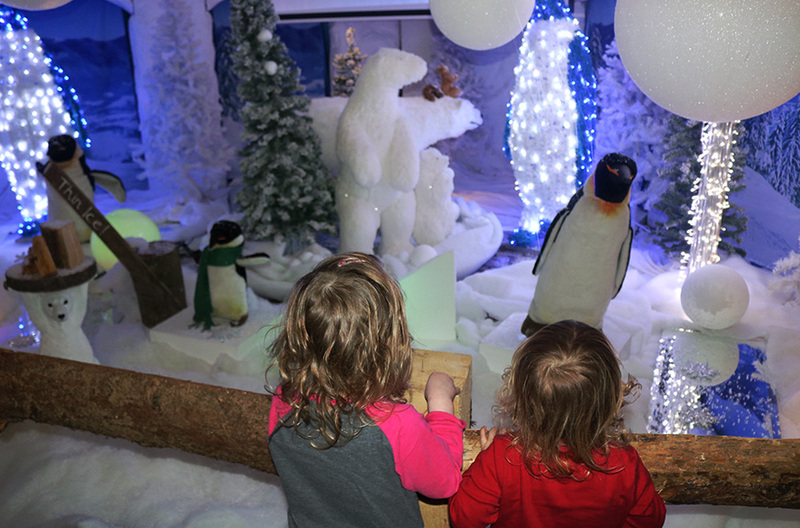 In the Winter Wonderland there will be lots to keep you entertained. 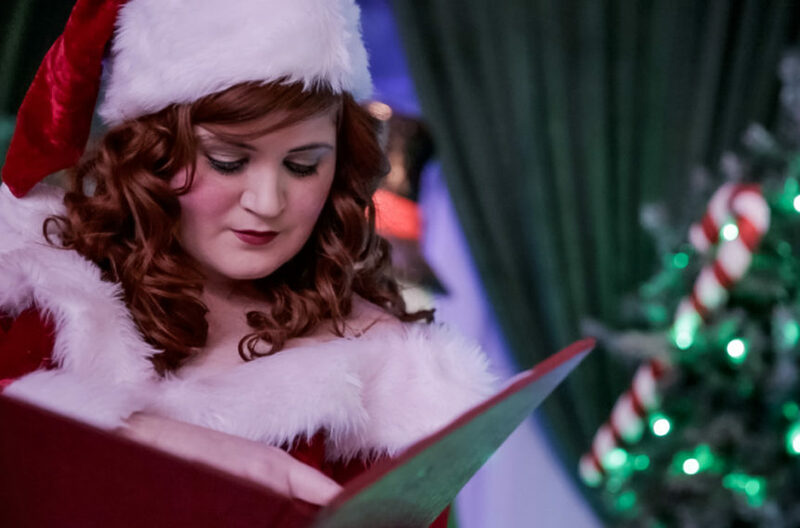 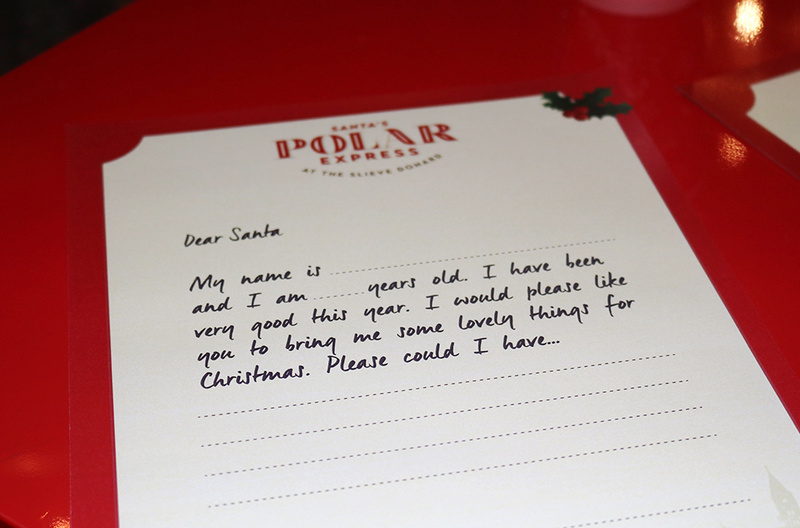 From movies and letter writing to Christmas stalls and stories from Mrs Claus. 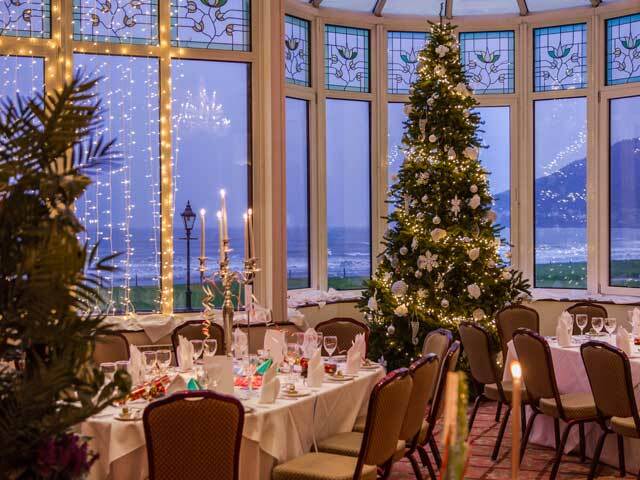 Why not join us have something to eat, choose from Santa’s Buffet, Afternoon Tea or Festive Dining. 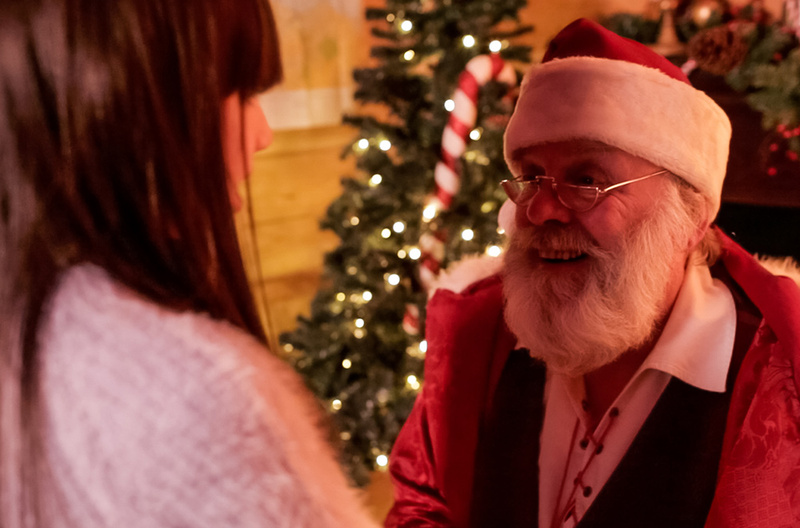 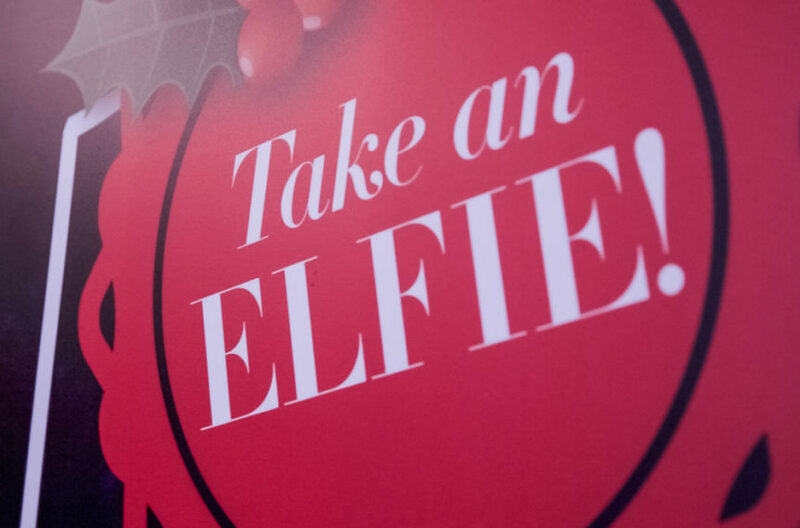 After exploring the Winter Wonderland and being entertained by various artists, meet the man himself were you will receive a gift and personal photo. 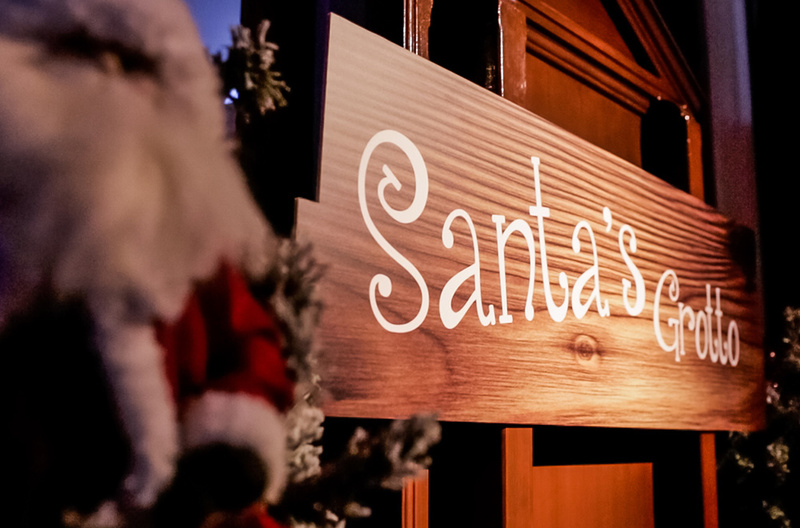 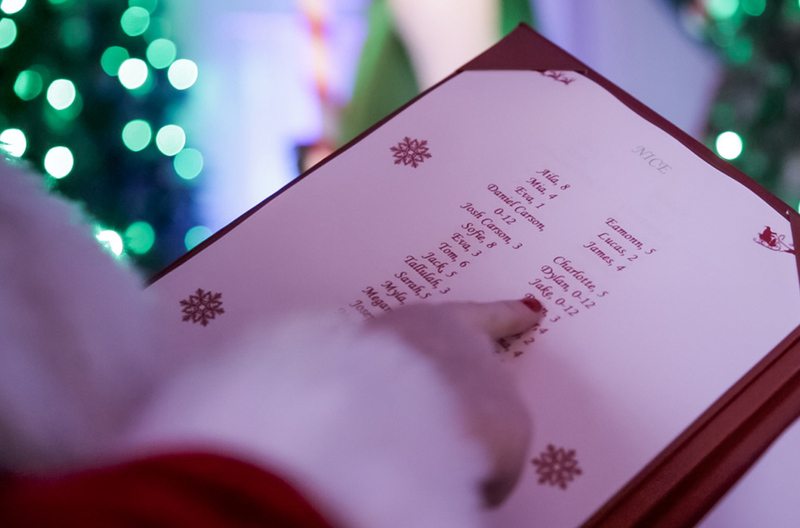 Following your visit with Santa you can enjoy refreshments and browse our festive stalls. 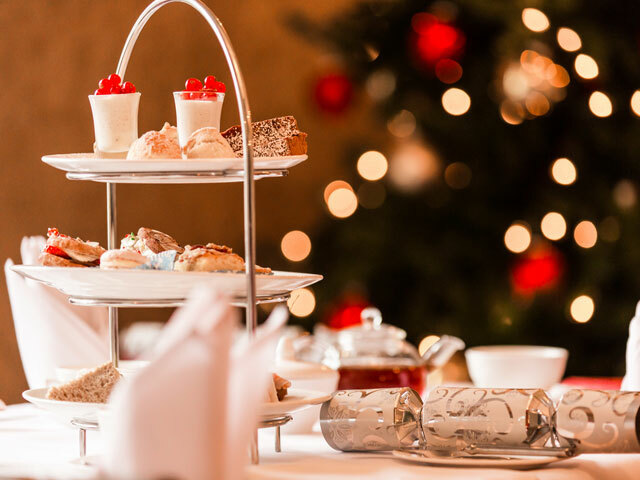 Enjoy traditional Afternoon Tea with a festive twist throughout December. 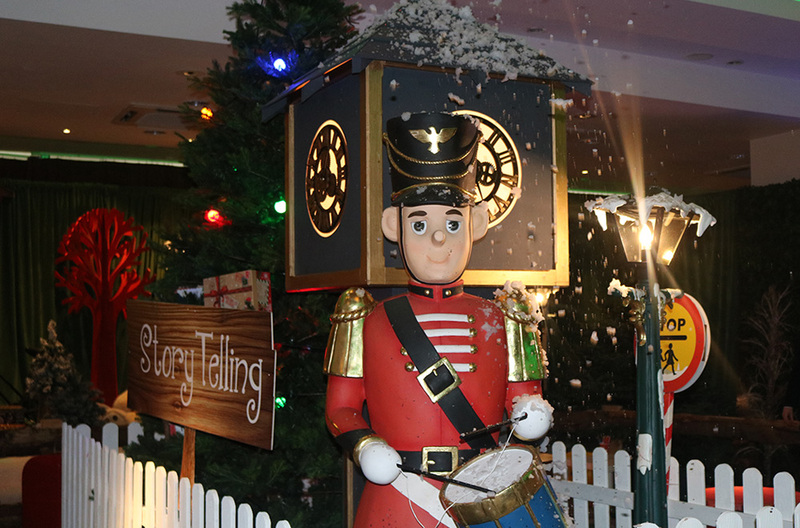 Please arrive 30 minutes before your time slot. 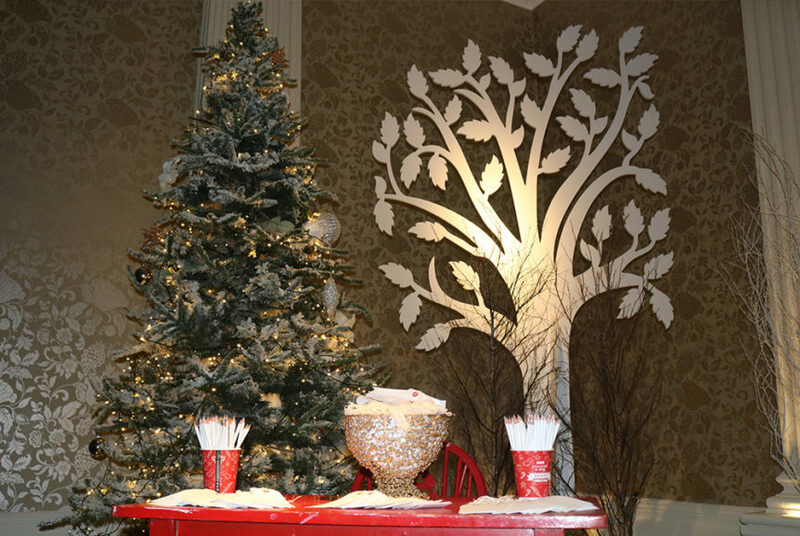 A selection of Festive Dining is available in the Oak Restaurant for both lunch and dinner. 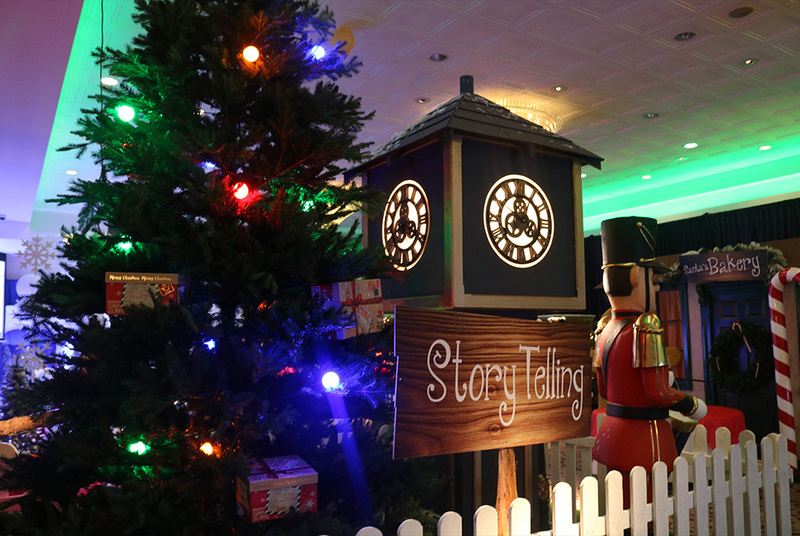 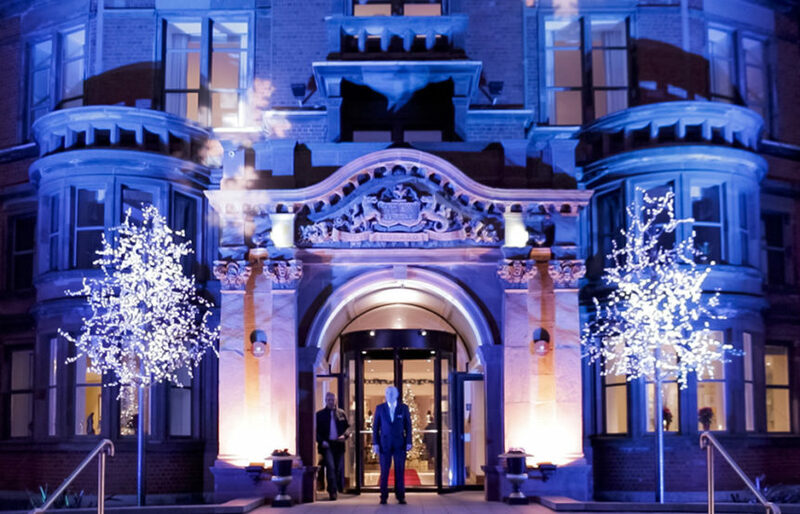 © Hastings Hotels – All Rights Reserved. Websites Northern Ireland by Redback Creations.